Amazon is making another move to convert Amazon Prime customers into Whole Foods customers. The online retail giant announced late Tuesday that all U.S. Prime customers will soon be eligible for a discount of 10 percent on sale items inside Whole Foods stores. The number of items on sale at any given time is usually in the hundreds. Whole Foods will also offer Prime members big weekly discounts on a small selection of popular regular-price items, such as 50 percent off of halibut steaks. The perks are currently available to Whole Foods customers in Florida and will go live nationwide this summer, the company said. CNBC reported in March that such a discount program could be coming. With the rollout, Amazon is making another stab at luring new customers to Whole Foods by making its prices more affordable. The Prime discounts will only be available on a fraction of the tens of thousands of items inside Whole Foods stores, but they could be a catalyst to get customers into the store in the hope that they will go on to buy non-discount items, too. Discounts on popular items also could give shoppers the impression that all Whole Foods prices have moved lower. Online, Amazon has historically priced the most popular items super aggressively, creating the perception that it has the best prices across the board. The additional Prime perks come a few days after Amazon instituted the first increase in four years for the annual Prime membership fee. New Prime customers now pay $119 a year instead of $99, while existing Prime members will pay the new price as they come up for renewal starting in June. 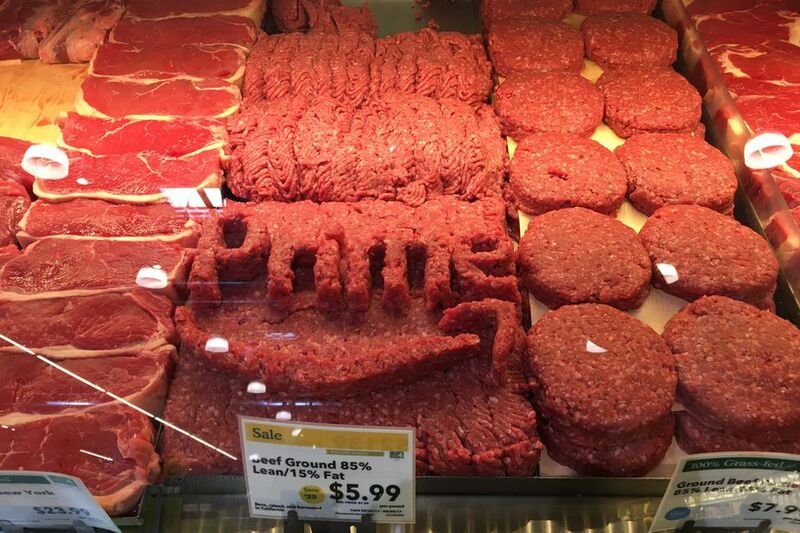 Still, Amazon hopes that the new Whole Foods benefits coupled with existing ones continue to make Prime a no-brainer for millions of Americans. Amazon has rolled out other Whole Foods enticements to its most valuable customers in the nine months since it closed the giant Whole Foods acquisition. Whole Foods now offers free two-hour delivery to Prime members in 10 U.S. cities, and customers who pay with the Amazon Prime Rewards Visa card receive a separate 5 percent discount on all Whole Foods purchases. Prime customers need to download the Whole Foods app and scan it at checkout to receive the new discounts.